This song is about my wanting simply to have a little fun and create a story around my joy of singing and playing music and the constant hunt for music that I enjoy For that matter is about anyone who cherishes that moment when their song comes on. Just wonderful, lovin' the description of what the song is about too, SOULICIOUS ! Fantastic ! Amazing Voice and catchy flava ! 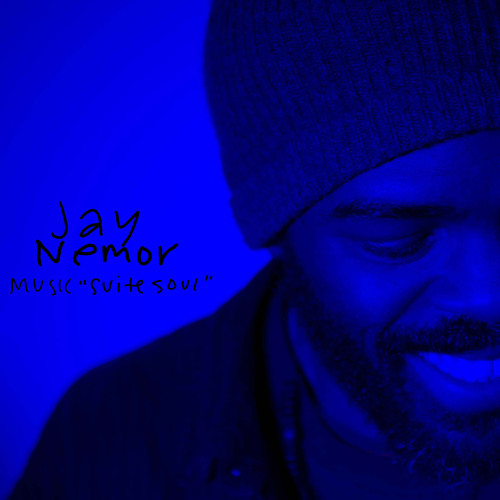 Download Jay Nemor - Music "Suite Soul"
Users who like Jay Nemor - Music "Suite Soul"
Users who reposted Jay Nemor - Music "Suite Soul"
Playlists containing Jay Nemor - Music "Suite Soul"
More tracks like Jay Nemor - Music "Suite Soul"